Not ready for the evening to end? Join us at The After Party, the official post-Premiere celebration where guests will enjoy an upscale lounge vibe featuring signature cocktails and late-night gourmet treats. 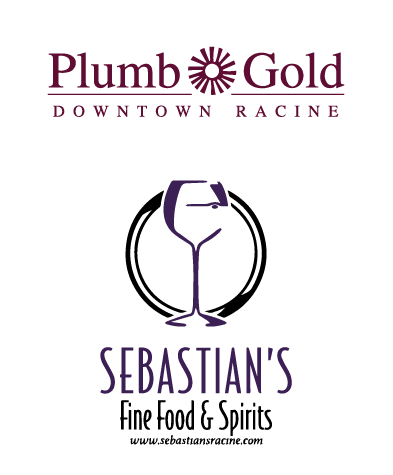 Co-sponsored by Sebastian's and Plumb Gold, this exclusive event – only 100 tickets will be sold – is the best place to keep the party going after Premiere. All proceeds from The After Party will benefit The Prairie School. *Please note that due to the nature of this event, no tickets will be sold at the door.